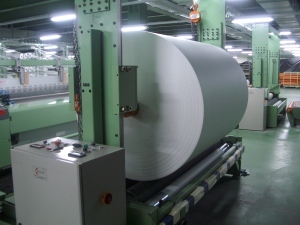 CREALET is the world leader in warp feed systems, cloth-take-up and tirecord equipment. Providing products and tools for outstanding quality, efficiency and cost structures. 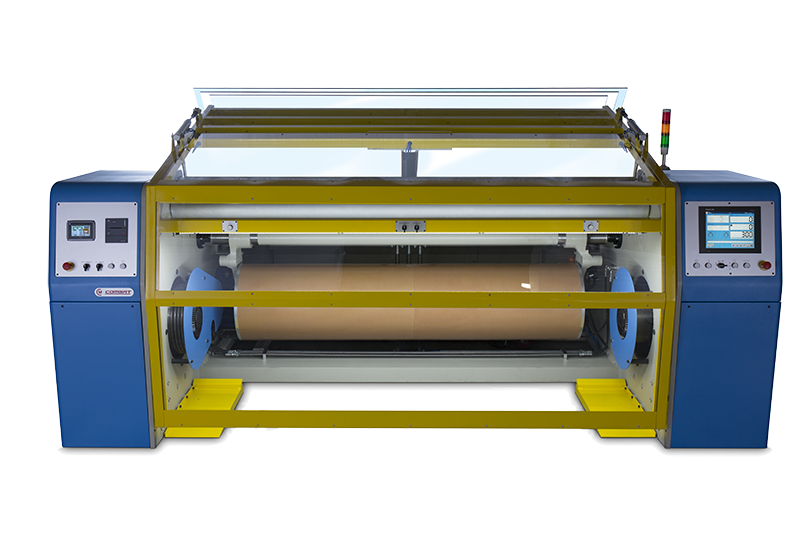 Tension control, high-beam warp-feeds, warp-beam frames to increase running time and yarn quantities, cloth take-up and tirecord equipment. We’re passionate about our creative tools for advanced fabrics manufacturing. 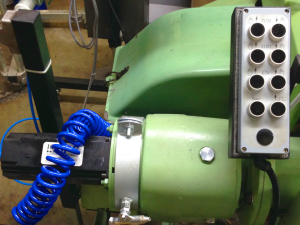 Electronic let-off motions keep the warp tension constant from full to empty beam. Undesirable tension peaks are leveled out. Electronic cloth take-up systems synchronized with the electronic let-off motion have a positive influence on fabric quality. Each year approximately one billion tires are produced worldwide. Their elastic, yet dimensionally stable structure is guaranteed by special fabrics. Buying a new machine is not always the best solution. Instead, consider updating your existing equipment to the latest specifications. We offer a range of upgrade and expansion packages for Projectile Weaving Machines, naturally, all tailored to your specific needs. Proven, reliable and affordable, they represent an investment in your future. Our partner COMSAT is a leading company for Direct and Sectional Warpers. 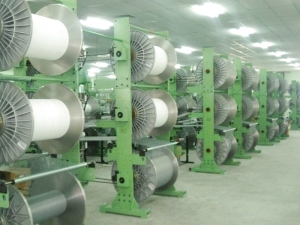 COMSAT manufactures textile machinery for weaving preparation, including sectional warping machines and creels, auxiliary machinery, inspection machines, batching units and selvedge warpers. Get to know the COMSAT product lines.